There are so many females who try to find ways for showing their boldness and wildness. I am here to show them the best way to speak about their wild features. 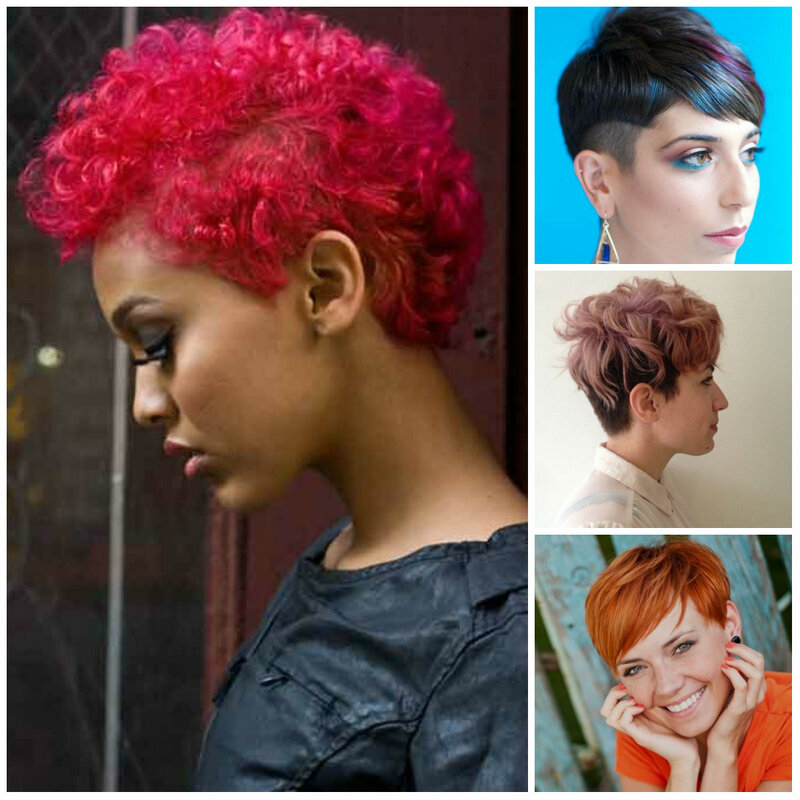 Women’s bold pixie haircuts for 2016 are hilarious. So, dear ladies, I think you should start from a right hairstyle. 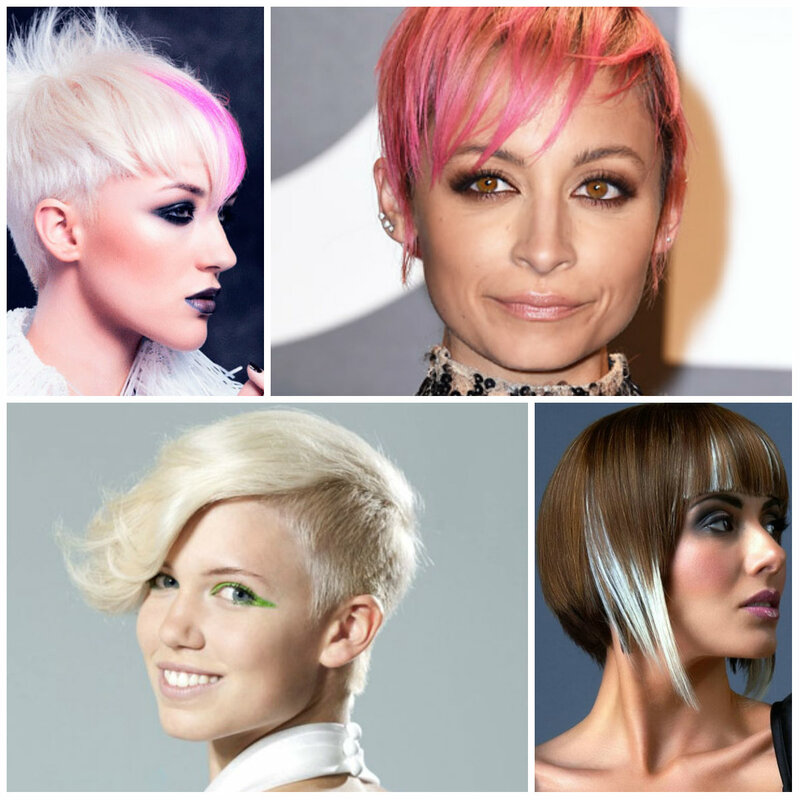 Let’s have a look at these bold pixie haircuts represented below and get inspired. Spikes combined with short haircuts are the most striking styles for women. Generally they are boyish but once you dye your hair in a feminine and soft hair color it becomes softer and a kind of girlish. 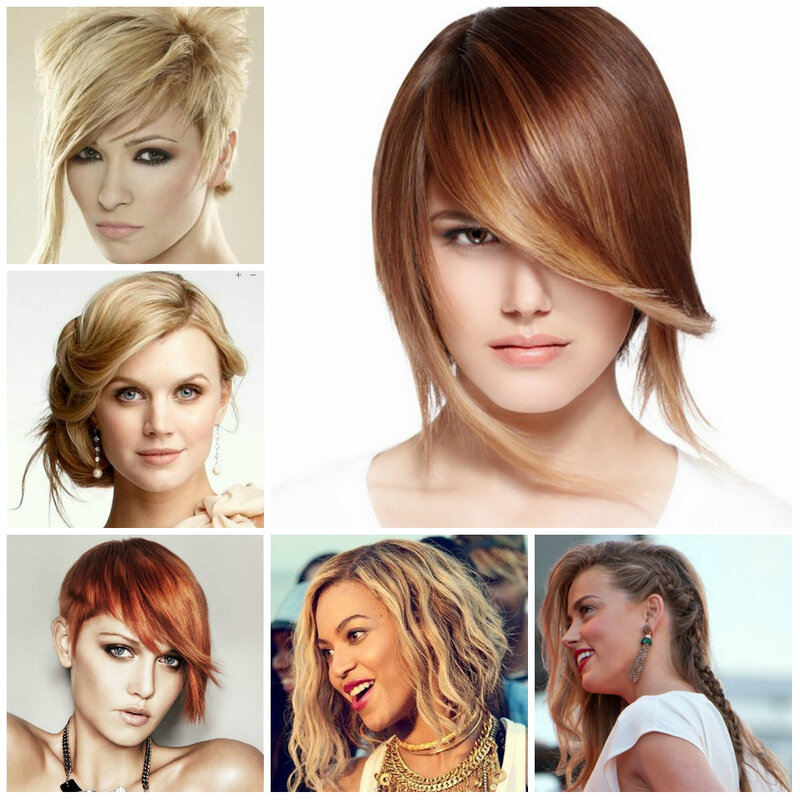 It’s better to choose light hair colors if you often go for spiky hairstyles. 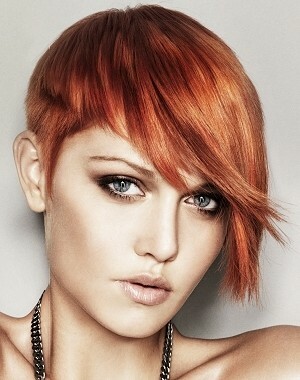 Then you can add pastel or brighter highlights on the top part in order to enjoy a fresh and trendier hairstyle. Spikes are easier to style on naturally straight hair. 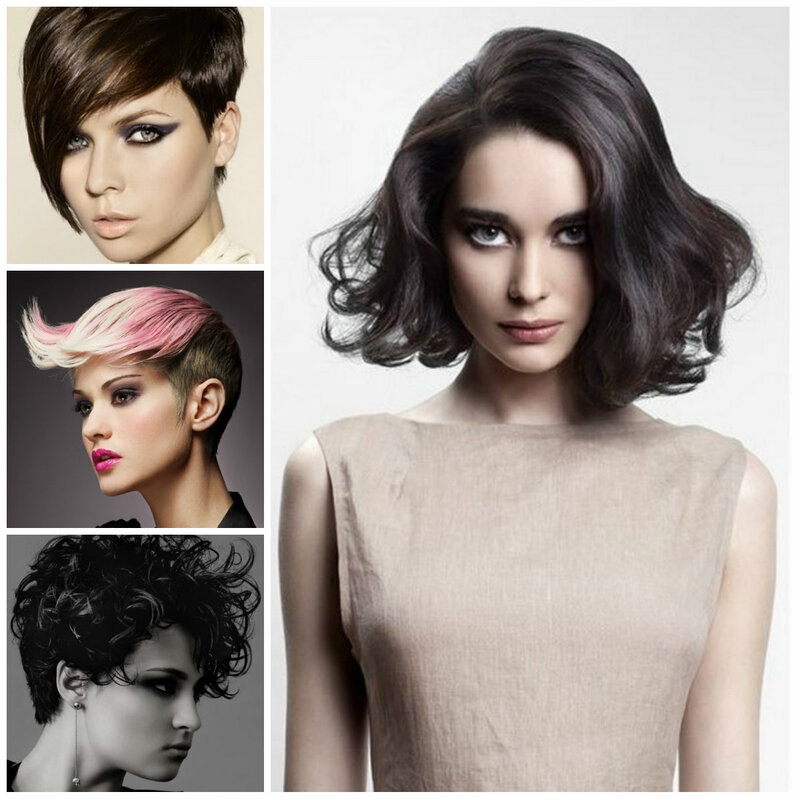 When it comes to uneven haircuts we find so many trendy options that it becomes hard to offer the best ideas. However there are cool and popular styles which never leave the fashion world and appear with much evolved solutions and creative approaches. 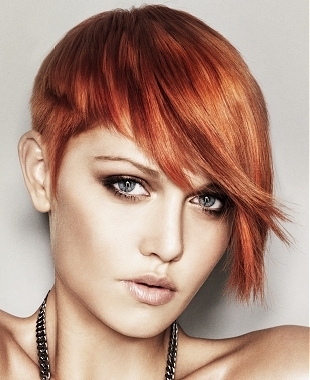 The best uneven haircuts for 2016 are generally in short pixie and bob cuts. 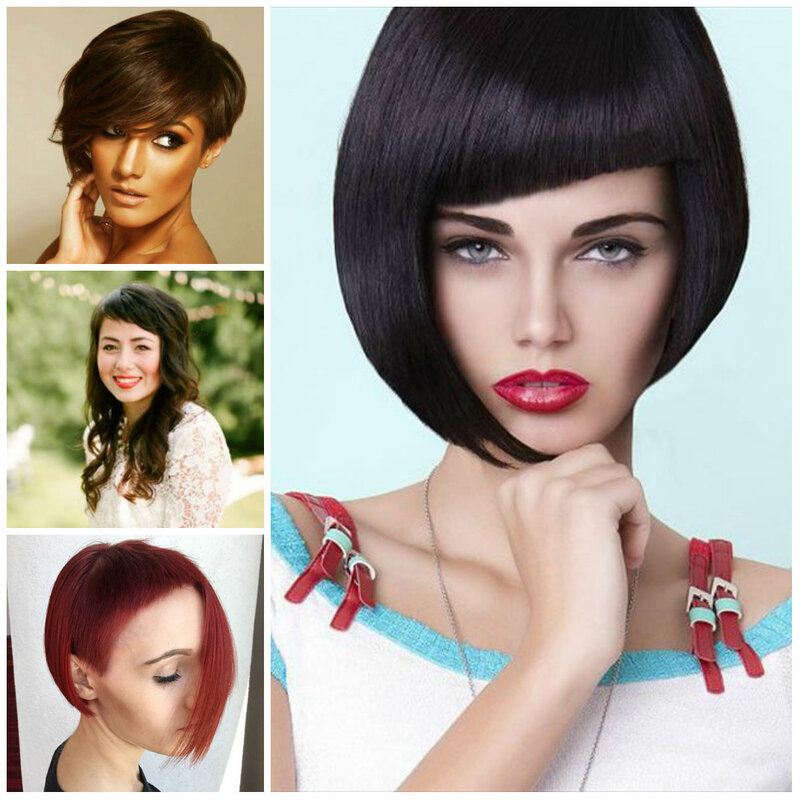 You can seldom see long asymmetrical haircuts this year but short styles are going to be the most demanded ones. Women are already tired of the same bobs and pixies and they need a kind of change and originality. In this case uneven cuts come for help by the means of layered haircuts. Yes, the most attractive uneven haircuts are achieved thanks to short and a bit long layered cuts. They provide us with the desired texture, movement and structure. Straight and so elegant could be only Marion Cotillard’s asymmetrical haircut. Even in this uneven style it sparkles with its glamorous and modern touch. Elegant women who think that asymmetry is a street style should definitely have a look at this option. It is a short straight asymmetrical bob hairstyle which you can combine with posh dresses and dainty outfits. Thinking of a stylish bob? Choose this one. It’s sleek, smooth, soft and very subtle. Long side bangs make it even more delicate and feminine. 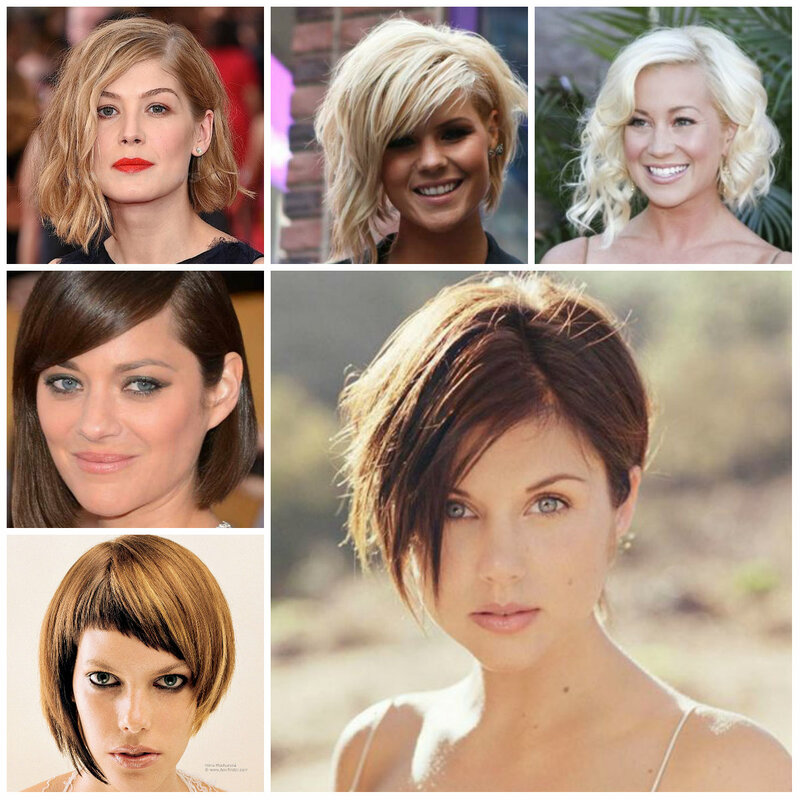 It’s one of the best short A-line bob haircuts to choose for straight hair.